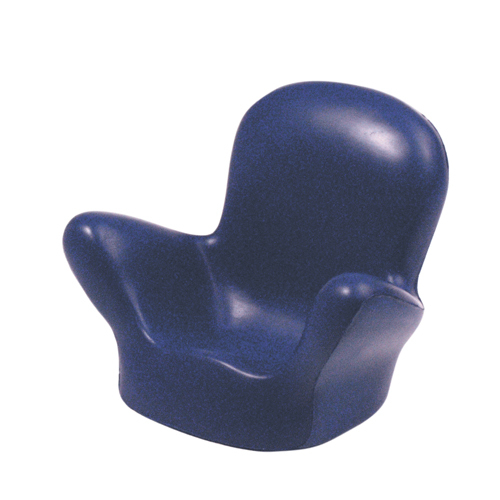 The chair shape stress reliever is a great giveaway item for furniture manufacturers and retailers. Imprinted with your company's information and this will be the perfect promotional giveaway for that big holiday weekend sale. Products are not intended for use by children or pets. They may present a choking hazard to children under 3 years of age. Item Size : 4" x 3.25"